Created by Sam Kieth. 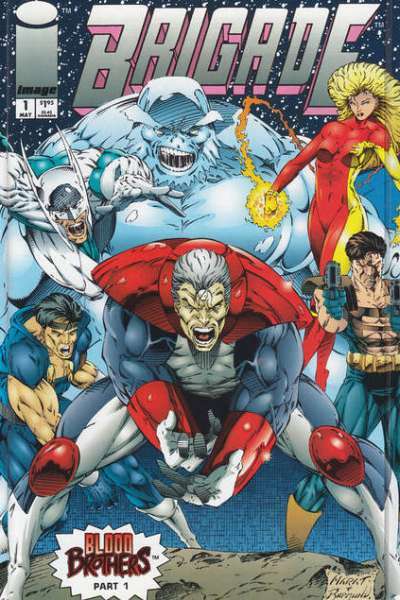 The comic book spawned an animated series that aired on MTV. The series follows the adventures of Maxx in the real world and in an alternate reality, referred to as The Outback. In the real world the Maxx is a vagrant while in the Outback he is the protector of the Jungle Queen. We have 7 of the 35 issues. Maxx special issues Click link. Out of stock in gray.